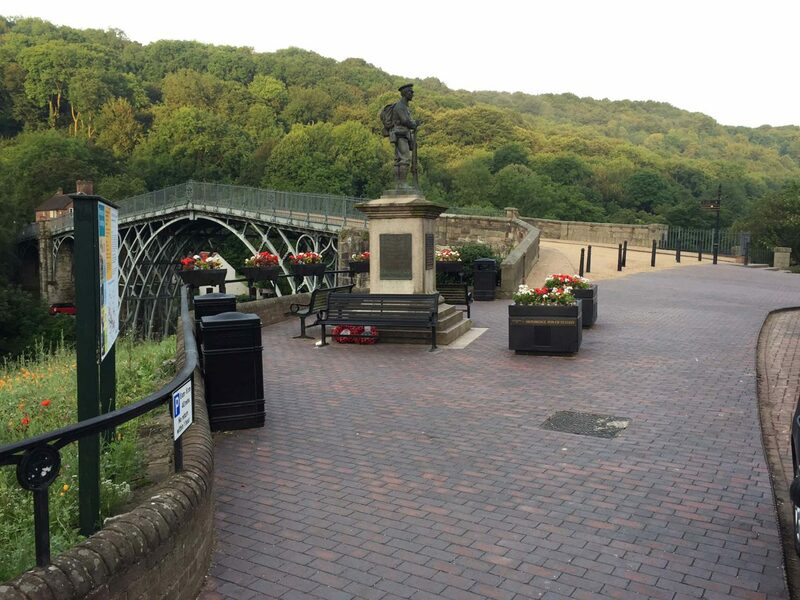 McPhillips undertook this project to renew existing footway and public realm paving immediately adjacent to the Ironbridge within the World Heritage Site. 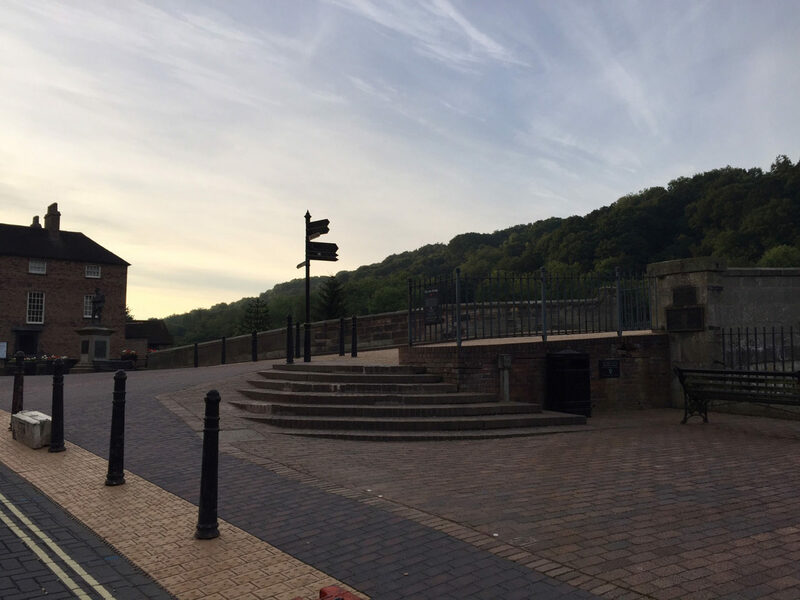 This is an extremely popular and very busy tourist attraction and sensitively managing large volumes of pedestrians and vehicles along with delivery of a high quality public realm were critical factors in the successful delivery of the scheme. Paving works in isolated 50m areas was agreed in conjunction with the council. Temporary pedestrian and pushchair/wheelchair friendly routes were provided when existing footpaths required short-term closures. Access to the frontages of local businesses e.g. tearooms, gift shops etc. were maintained throughout. Close liaison was achieved by the site agent through his constant presence on-site and weekly visits to the owners/managers of the varied premises affronting the Wharfage. 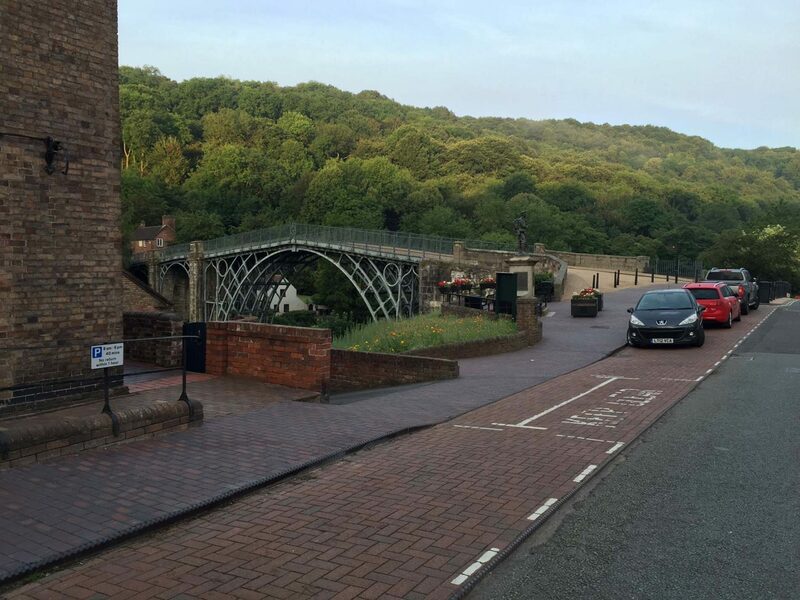 3015m2 of existing yorkstone paving was taken up from the footways and approaches to the Ironbridge and stored securely for return to the council. In their place McPhillips laid a Baggeridge clay paver grouted on mortar and sand beds. 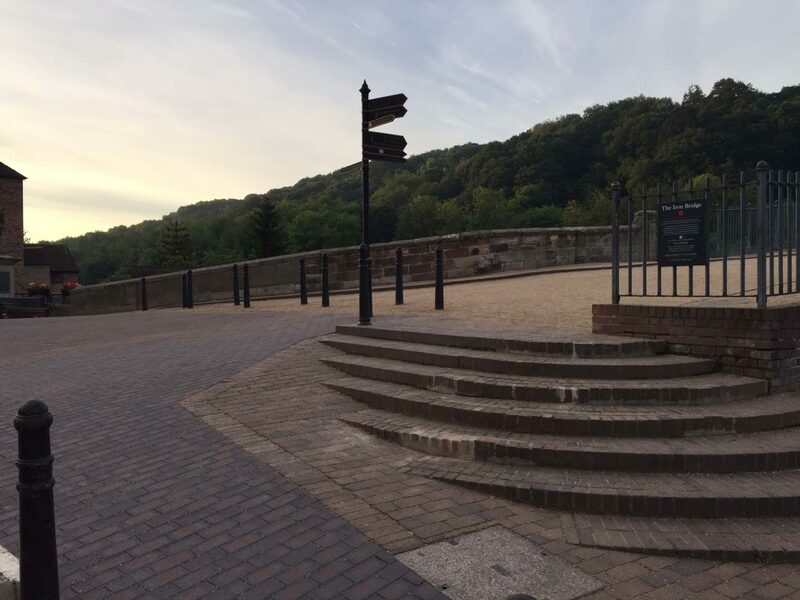 60nr existing cast iron bollards, 15nr waste bins and 160m of cast iron kerbs were re-used having been set aside during removal of the original paving.